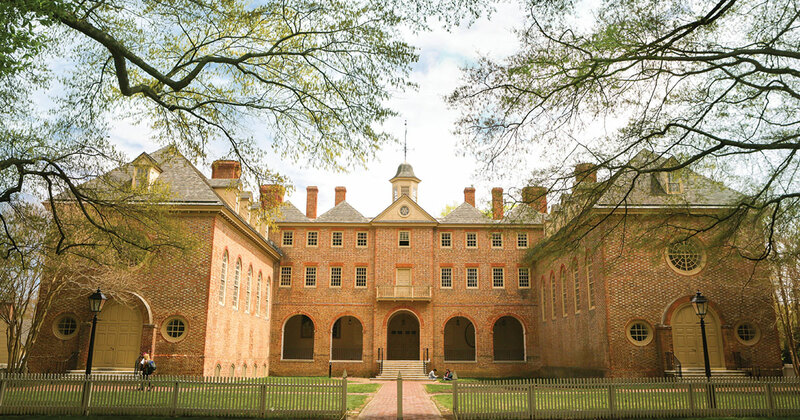 The William & Mary Foundation created the William & Mary Investment Trust (WAMIT) in 2004 so that most of the endowed assets held by the university's related foundations could be administered under one structure. This arrangement enables enhanced investment performance and better administrative efficiency among members, which currently include the William & Mary Foundation , the Marshall-Wythe School of Law Foundation, the William & Mary School of Business Foundation, the Virginia Institute of Marine Science (VIMS) Foundation, and the Murray 1693 Scholars Foundation. The WAMIT portfolio is managed by members of the William & Mary Foundation's Investments Committee and a professional investments administration staff. Working together, these devoted staff and volunteer leaders invest and manage funds secured by WAMIT's members, with an overarching focus of long-term benefits for the purpose of growing the university's endowment — thereby securing its future.